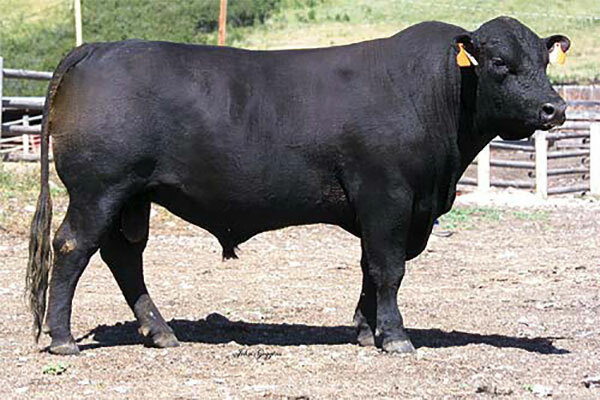 Saddle B Delia 285 is a daughter of the top foundation "503" cow sired by Fabron of Wye. 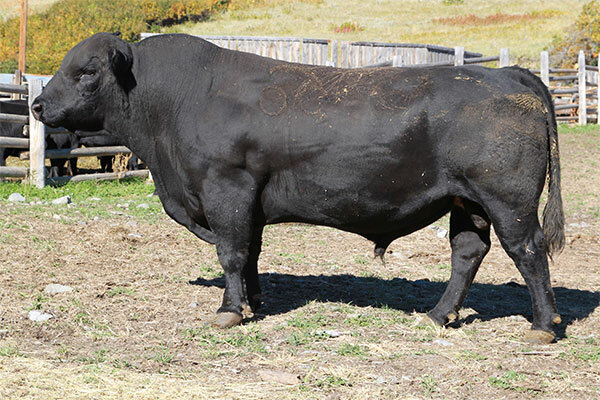 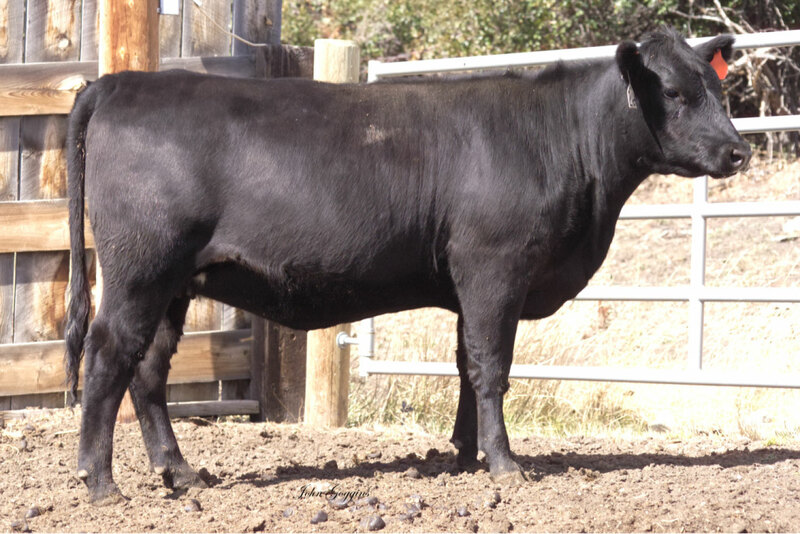 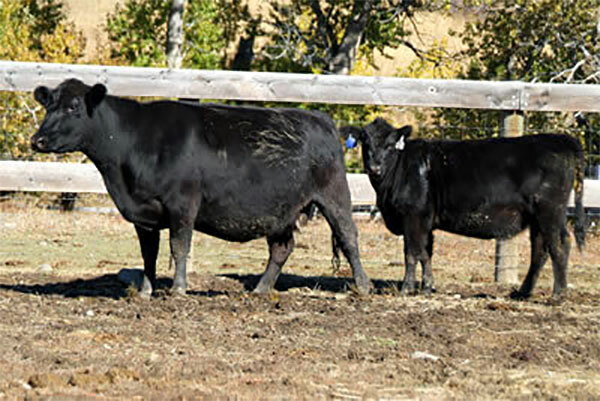 Embryos are available by Octoraro Viking 527, Carpenter of Wickwire and Dunlouise Jipsey Earl. 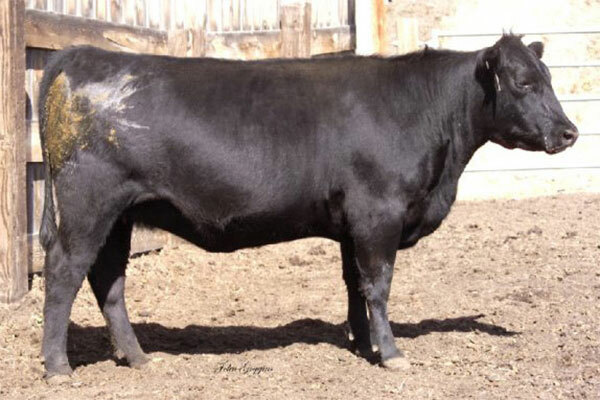 Saddle B Delia 336 is a daughter of F0203 out of the grand donor cow, Octoraro Delia 723. 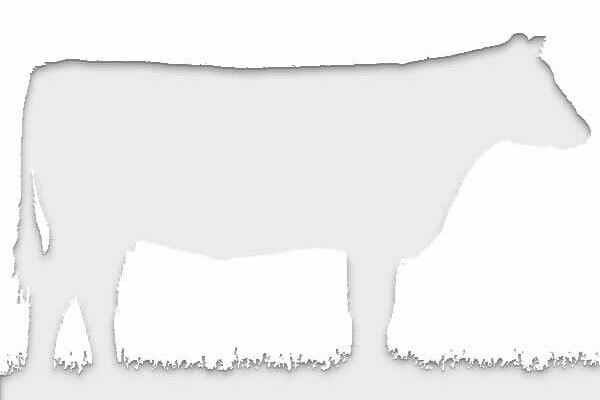 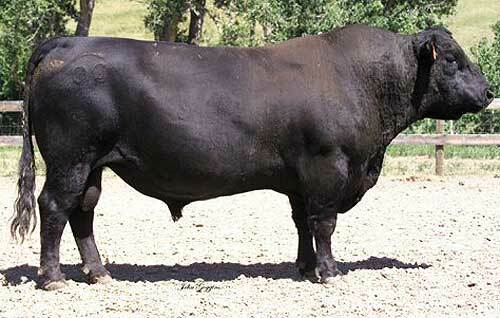 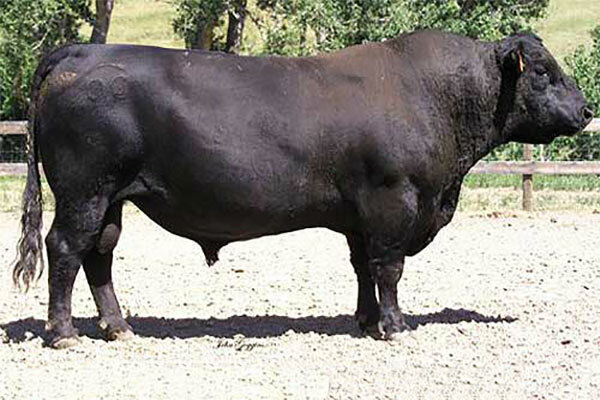 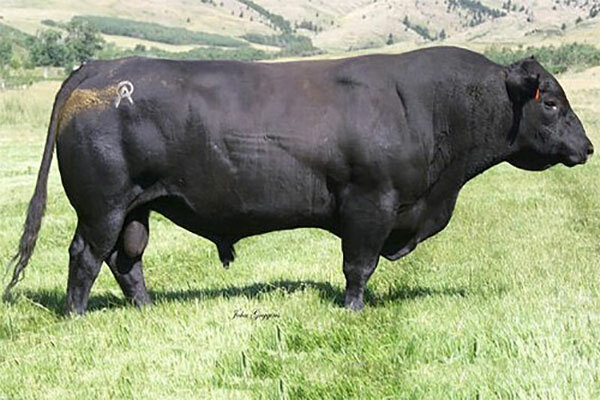 She is the dam of our bull, SBR Dragoon 709, who ratios NR 107 on his calves. 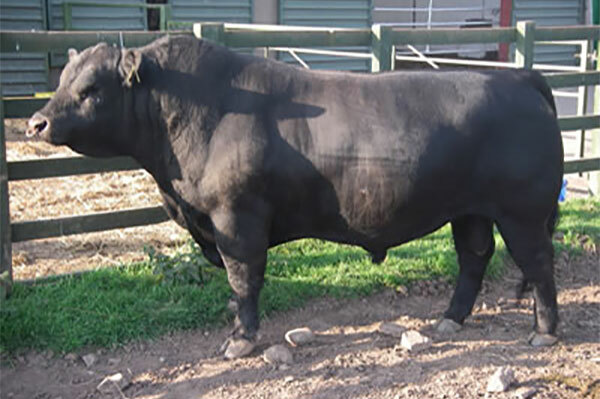 Embryos are available by Dunlouise Jipsey Earl. 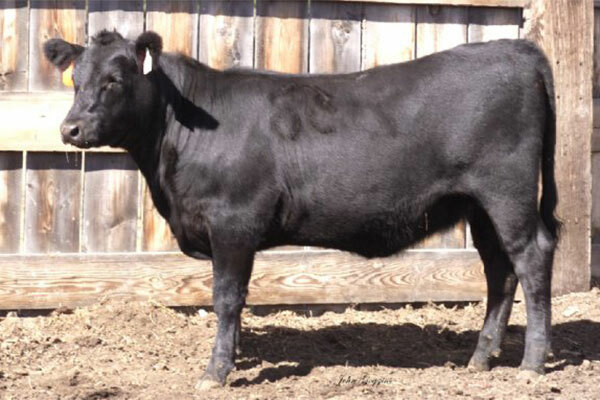 SSaddle B Delia 340 is a full sister to the Octoraro donor "360" cow who is a daughter of F0203 out of Delia 503 who lived 22 years! 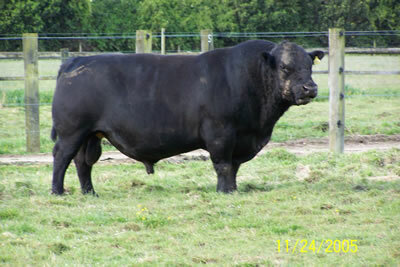 Embryos are available sired by Dunlouise Jipsey Earl and Pinebank 41/97. 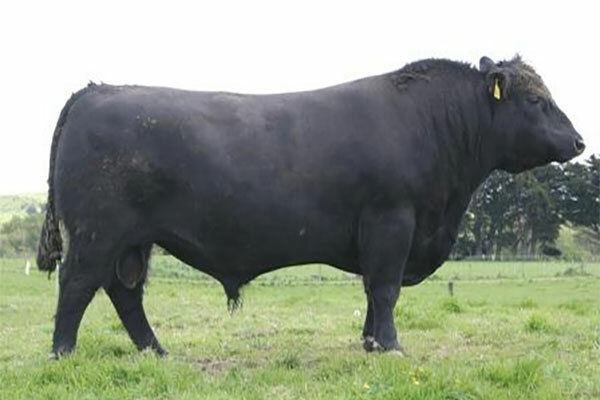 Embryos are available by Lodge of Wye. 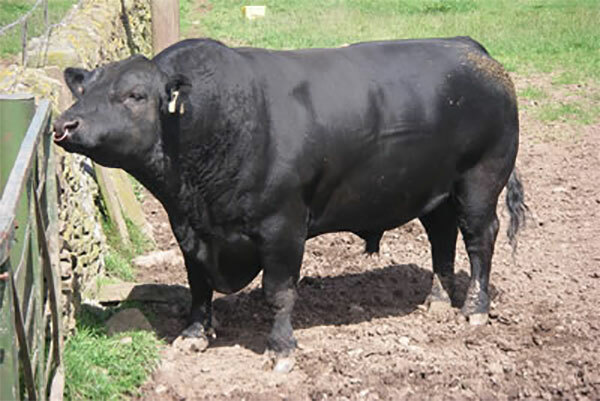 Pictured are sons of 354 sired by Lodge of Wye. 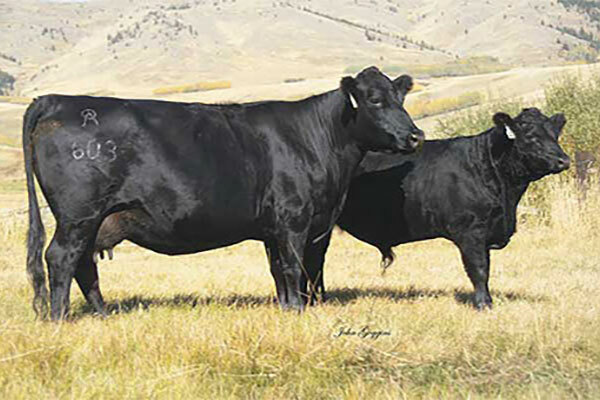 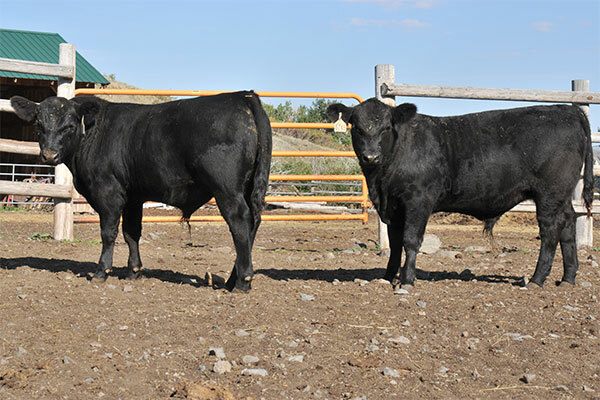 Embryos available by Saddle Butte 10/09. 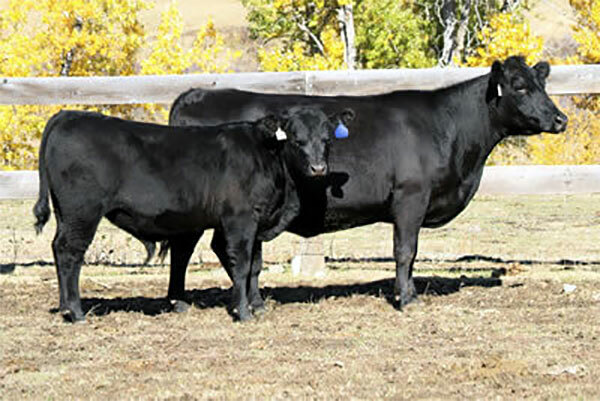 Embryos available by Pinebank 41/97 and Carpenter of Wickwire.